In his essay “Writers Lost In The Distance,” Roberto Bolaño describes “remembering the writers who were important to us in our youth and who today have fallen into a kind of oblivion . 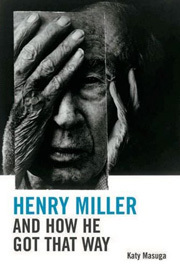 . . We thought, of course, of Henry Miller.” Katy Masuga attempts to rescue Miller from oblivion with her critical studies The Secret Violence Of Henry Miller and Henry Miller And How He Got That Way. The galaxy is the unknown world as we project it before ourselves, despite the fact that its varnish is evidence of a deliberate finishing on a stupendous scale. We do not see its transparency, however, but the grandeur of the galaxy only as reflected in the mud puddles we make, and yet we mystify it through that reflected presence. We feel incapable of ever seeing the surface of the galaxy: how it shines, how it is already finished (by us). We come to imagine it as impenetrable, when in fact it is created—and subsequently easily accessible—through the activity of mud puddle-making: through the intellect, which is language and, hence, is the act of writing. Language, particularly writing itself, is the tool we create for ourselves as intellectualizing beings to understand the mysteries that our own intellectualizing has created. Masuga makes such heady stuff interesting through extensive sampling of examples and sources to create thick mash-up layers of theory, language, influence, and intertextuality that form the analytical basis for both volumes. A brief section of Henry Miller And How He Got That Way serves as an excellent example of her technique. 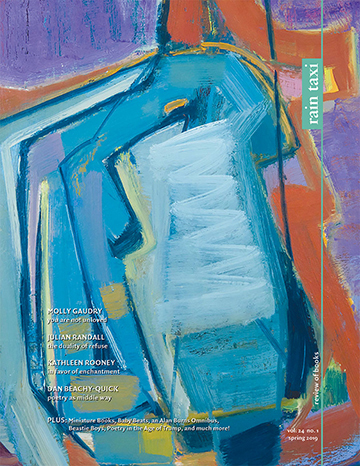 In response to Miller’s statement that, “long before I read Wittgenstein’s Tractatus Logico-Philosophicus I was composing music to it, in the key of sassafras,” Masuga brings Proust, Cezanne, Bosch, Chagall, Matisse, Baudelaire, Rimbaud, Carroll, Wittgenstein, synesthesia, word play, and language games into the proceedings to illustrate that Miller, “as usual, is engaging in multiple forms of intertextuality” and “literary correspondence that can transcend space and time” between himself and his ancestral authors. Masuga explores four forms of intertextuality in Henry Miller And How He Got That Way: “Miller’s direct allusions to his influences”; “styles that are unconsciously borrowed”; “reverse influence . . . the manner in which the manifestation of the writer of influence in Miller’s work has perhaps affected a new reception of that figure of influence in subsequent criticism;” and “with Miller presenting the writer of influence as a figure in the text, occasionally even as a character.” Masuga selects Miller’s ancestral authors Walt Whitman, Fyodor Dostoyevsky, Lewis Carroll, Arthur Rimbaud, Marcel Proust, and D.H. Lawrence as the central figures for the book’s explorations of these four forms. 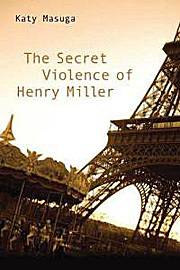 The Secret Violence Of Henry Miller is the more spaciously-written and linear book of the two, though not as much referential fun. Masuga’s goal here is to “suggest a new way of reading Miller that is alert to the aggressively writerly and self-conscious form of his work.” To accomplish this, she’s divided the book into chapters that explore categorization of Miller’s work by others, a study by Deleuze and Guattani on “minor literature,” metaphor, Miller’s descriptions of objects and places, his use of motion, time, and space, and the presence of visual and literary arts in Miller’s work. 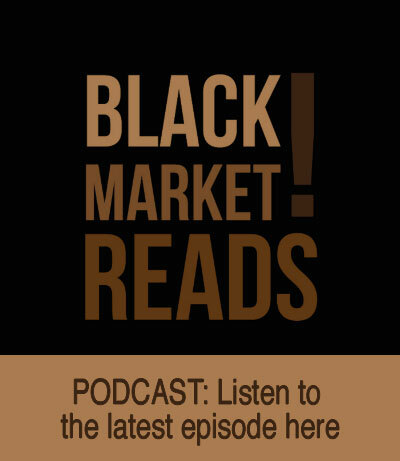 Both books summon a long list of supporting characters. Blanchot, Deleuze, Guattari, Derrida, Bataille, and Barthes get star billing with additional appearances by an epic multitude of others, a very short list of whom includes the likes of Harold Bloom, Marcel Duchamp, James Joyce, Anais Nin, Francois Villon, Samuel Beckett, Borges, Coleridge, Byron, Nietzsche, and Charlie Chaplin. The explanation for this ebb of writers . . . is very simple. Just as love moves according to a mechanism like the sea’s, as the Nicaraguan poet Martinez Rivas puts it, so too do writers move, and one day they appear and then they disappear and then maybe they appear again. And if they don’t, it really doesn’t matter so much, because in some secret way, they’re us now. This entry was posted in Uncategorized and tagged fall 2012 on October 31, 2013 by admin.